First Energy Power Co.,Ltd. China No.1 Battery Supplier! 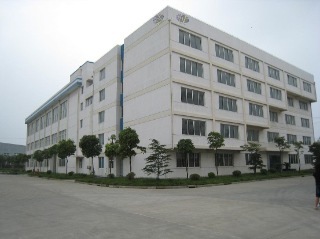 First Energy Power Co.,Ltd..(FEP) is a leading company in designing and manufacturing batteries and power system with advanced technology for various applications, enabling utility and industry customers to improve performance while lowering environmental impact around the world. With global vision, First Energy Power steps into rapid development, ranking top in the field of EV Model, energy storage and lithium battery exporter of China, and enters the USA, EU, Japan, Korea, and other markets worldwide. We have comprehensive production line, advanced facilities for testing batteries and highly automated machinery to ensure battery performance. FEP is an ISO9001 certified manufacturer of lithium-ion cells and energy storage system, aiming at providing the best battery solutions available today and in the future so as to promote low carbon economy and sustainable development globally. In comparison with other manufacturer of lithium Batteries, the advantages of FEP are samples-offer ability, fast lead-time and customized battery etc. We R&D a new kind of lithium polymer battery named high energy density lipo battery, we have many kinds of models, the most famous model is 8043125 3.7V6100mAh 1C/3C with weigh 83g,energy density near to 272Wh/kg, among the high energy battery models, we have both high energy density and high rate battery models such as 9043125 3.7V5000mAh 10C/15C the battery, the batteries have been widely used in Remote Control(RC) module and UAV, you will be very welcomed to contact us to know more details about the batteries you are interested. 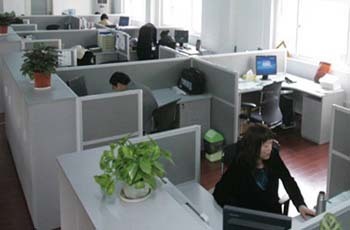 FEP’s customers are satisfied with its high quality products, in time delivery, competitive price and good after-service. FEP is looking forward to cooperate with you in the coming future.